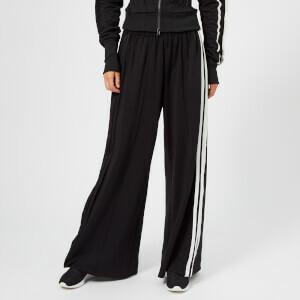 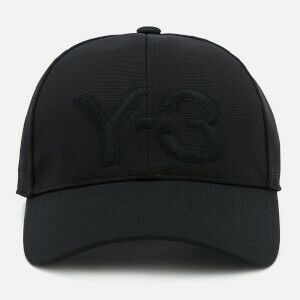 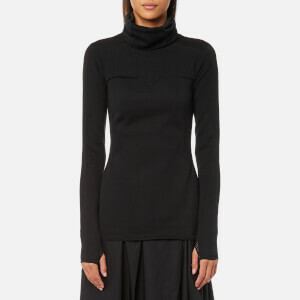 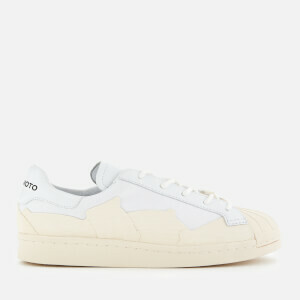 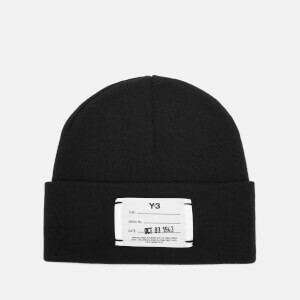 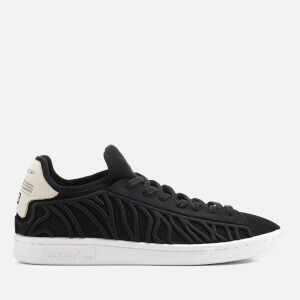 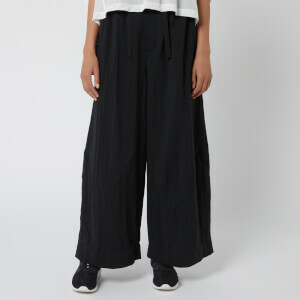 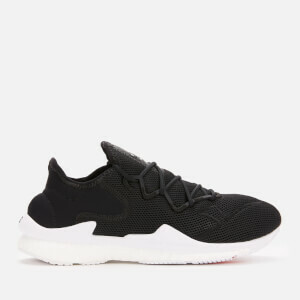 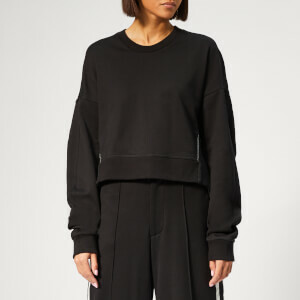 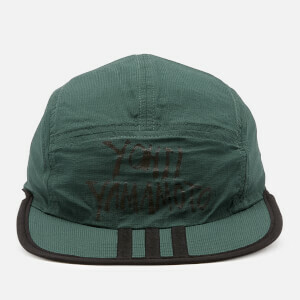 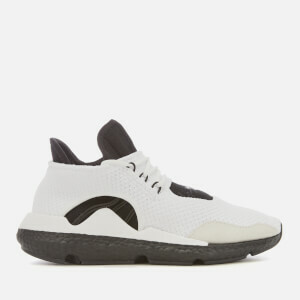 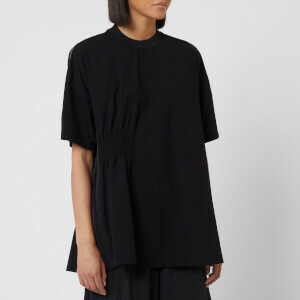 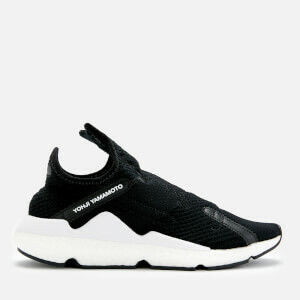 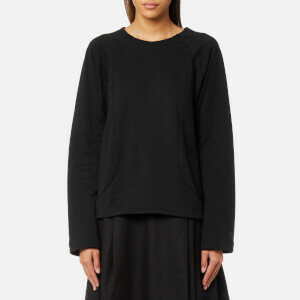 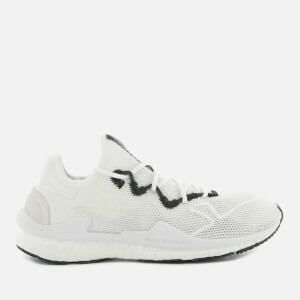 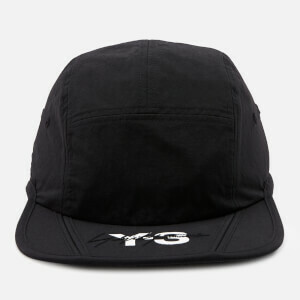 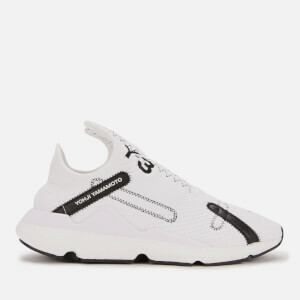 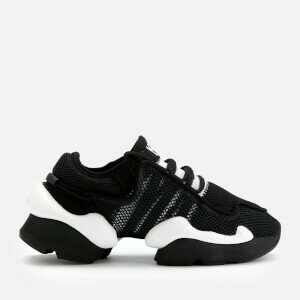 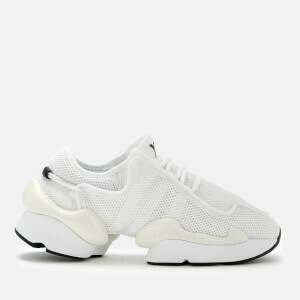 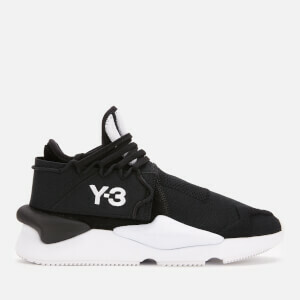 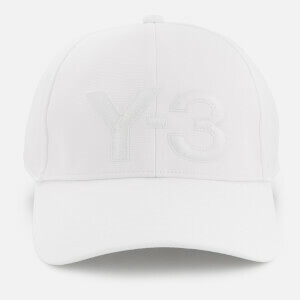 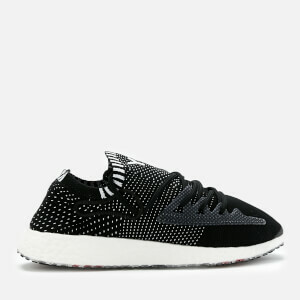 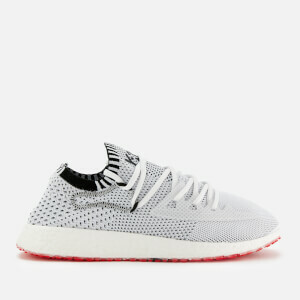 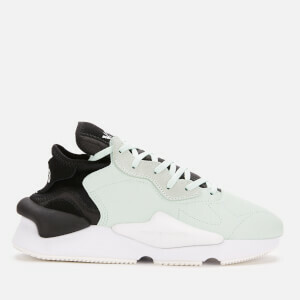 The brainchild of Japanese designer Yohji Yamamoto, adidas Y-3 came into being in 2003 and heralded the creation of a whole new category in fashion: luxury sportswear. 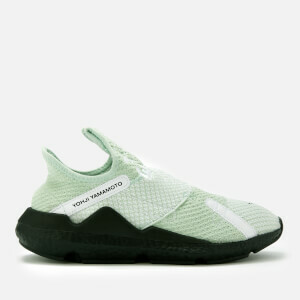 Throughout his work in the fashion industry, Yamamoto has expressed a fascination in new fabrics and challenged the industry's notions of fashion in the 1980s by using untraditional fabrics such as felt and neoprene for creating high-fashion garments. 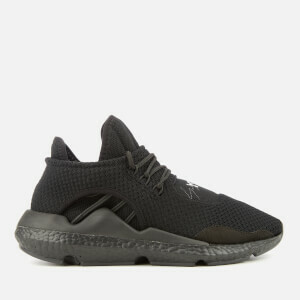 His unconventional approach to fabric was at the heart of his collaboration with adidas which gave him access to some of the most advanced fabric processes available in world manufacturing. 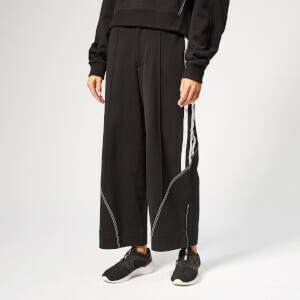 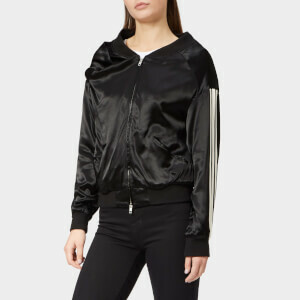 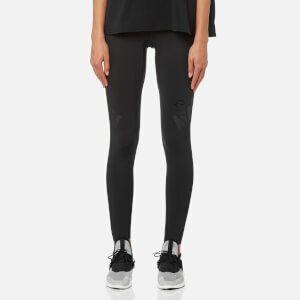 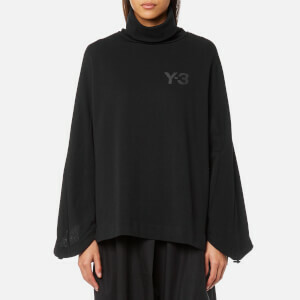 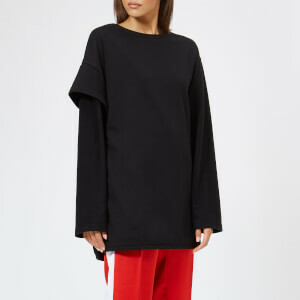 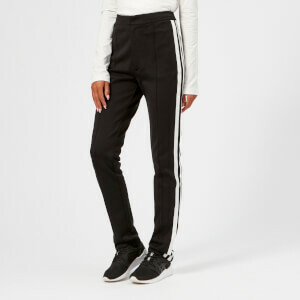 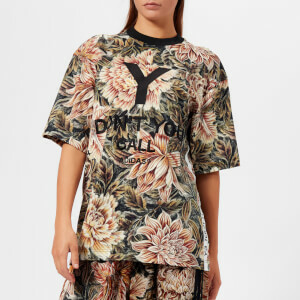 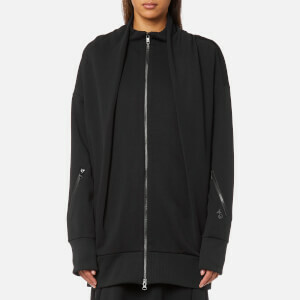 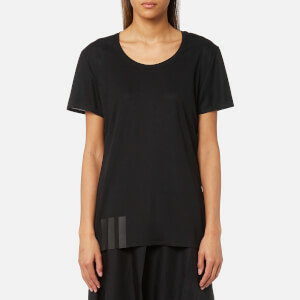 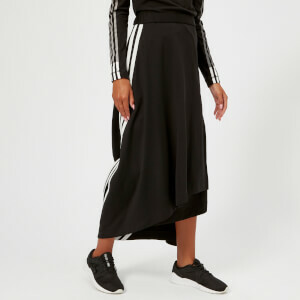 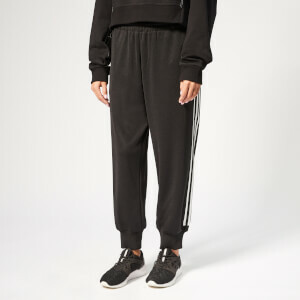 The adidas Y-3 womenswear collection is today regarded as a pioneer in luxury sportswear, reinventing the category with new innovations and developments virtually every season. 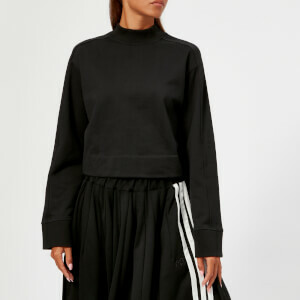 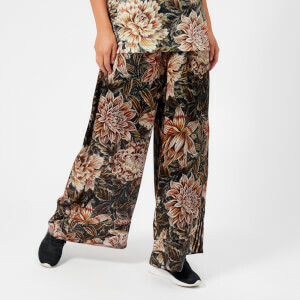 Discover the brand's latest women's luxury sports clothing online at Coggles and enjoy free UK delivery when you spend £50 or more.